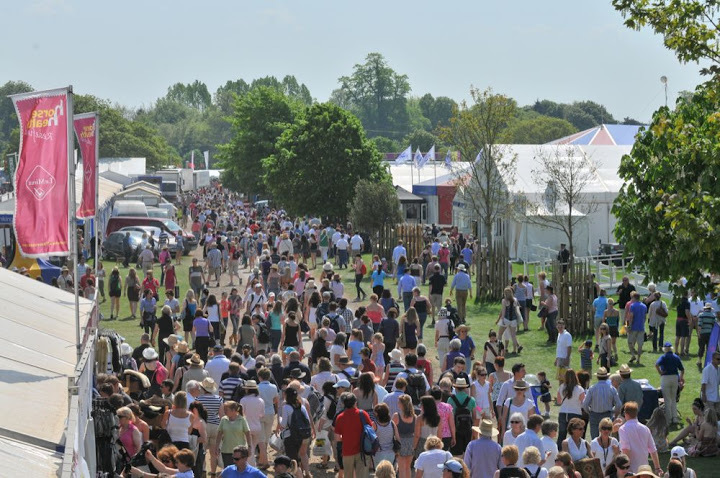 Badminton Horse Trials and the shopping village attracts a huge number of visitors to the show and to the stands. Please come to find us in the Rural Crafts Pavillion. If you have pearls to be matched, restrung or repaired – bring your pearl jewellery along for us to take a look.